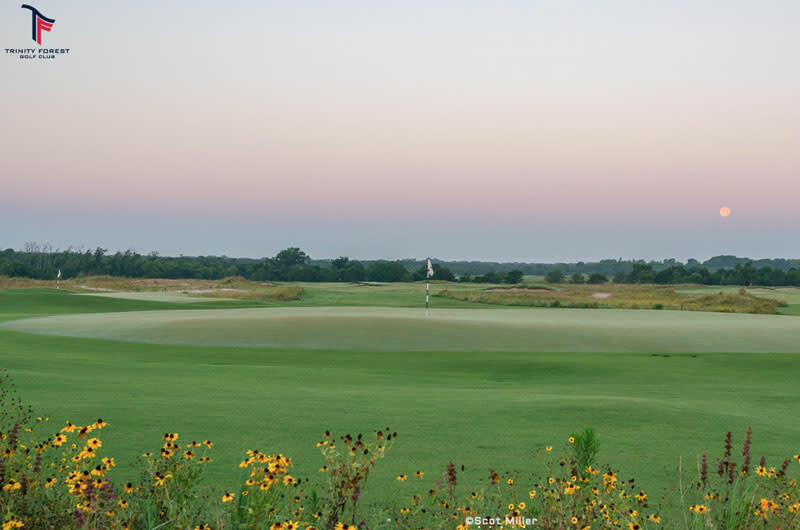 Moving in 2018 from the TPC Four Seasons in Irving to the Trinity Forest Golf Club in Dallas, the AT&T Byron Nelson is a long-standing golf tradition in the Dallas/Fort Worth area. Including a U.S. Open and two PGA Championships, the Nelson's history in professional golf traces its roots back to 1944. That year, Byron Nelson teed it up at Lakewood Country Club and won the Texas Victory Open by 10 strokes over his friend Harold “Jug” McSpaden. 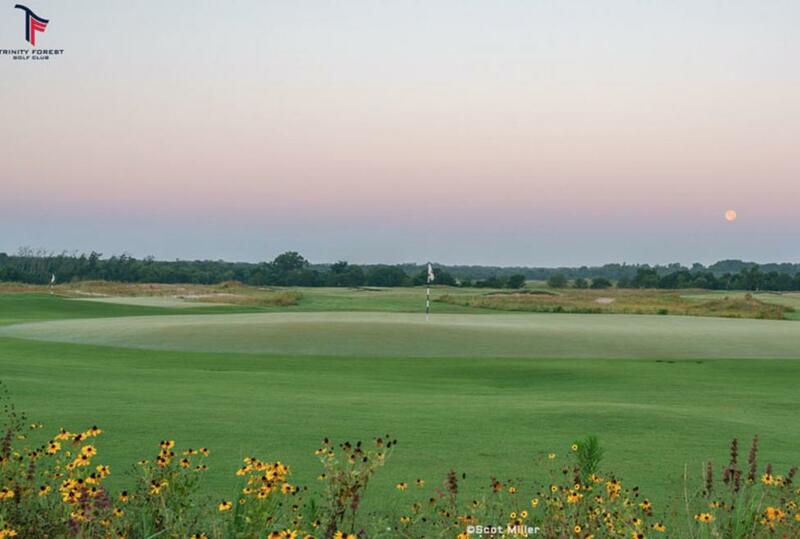 This annual tournament would continue for two more years–first as the Dallas Open and then as the Dallas Invitational. Nelson’s victory at Lakewood Country Club was the beginning of two remarkable years in which he would win 26 tournaments, including his amazing streak of 11 straight victories in 1945. While his awe-inspiring accomplishments in the game of golf are widely revered, Mr. Nelson was perhaps best known as a true gentleman of the game. His kindness and dedication to his community won the respect and admiration of his peers, present-day players and fans of all ages.